This particular Note8 isn’t for sale though and only those 4,000 will be made. It’s hard to believe but the PyeongChang 2018 Winter Olympic Games are nearly upon us. I don’t know about you but I absolutely love the Winter Olympic Games. Having cut the cord some time ago, I missed the 2014 Winter Games and the 2016 Summer Games. This year, thanks to YouTube TV, we will be catching the Winter Games at PyeongChang. Samsung is also excited about the upcoming games and is releasing a limited edition Note8 to mark the occasion. 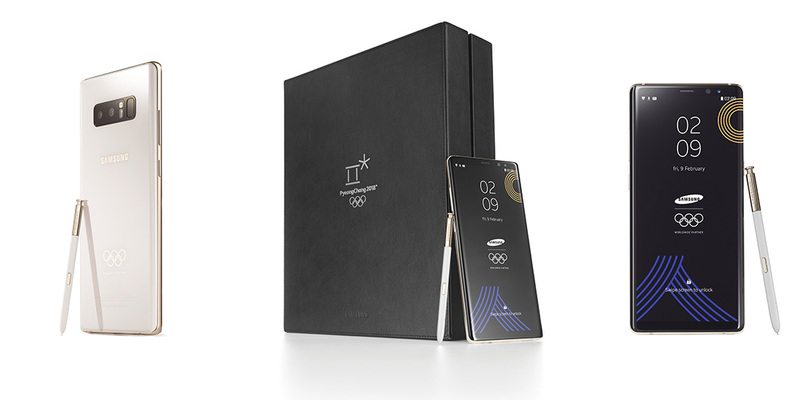 To further extend its Olympic legacy of supporting athletes and the Olympic family, Samsung will provide the exclusive devices, which are a special edition of the Galaxy Note8, as encouragement to do bigger things at the Olympic Winter Games, while also helping maintain real-time connections and capturing and sharing memories with those near and far. This limited edition Note8 will have pre-loaded special wallpapers and other “useful apps” that Samsung says will “cultivate the utmost Olympic Games experience.” It also comes in a custom colorway which will separate it from other lesser Note8’s. Samsung has been involved with the Olympic Games since the 1988 Seoul games and has continued to support in some way or another. 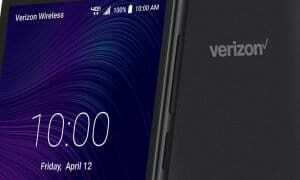 This particular Note8 isn’t for sale though and only those 4,000 will be made. So unless you find one on eBay after the Games are over, you’ll just have to be jealous of those 4,000 who are being given these. What do you think of this special edition Note8? Let us know in the comments below or on Google+, Twitter, or Facebook.